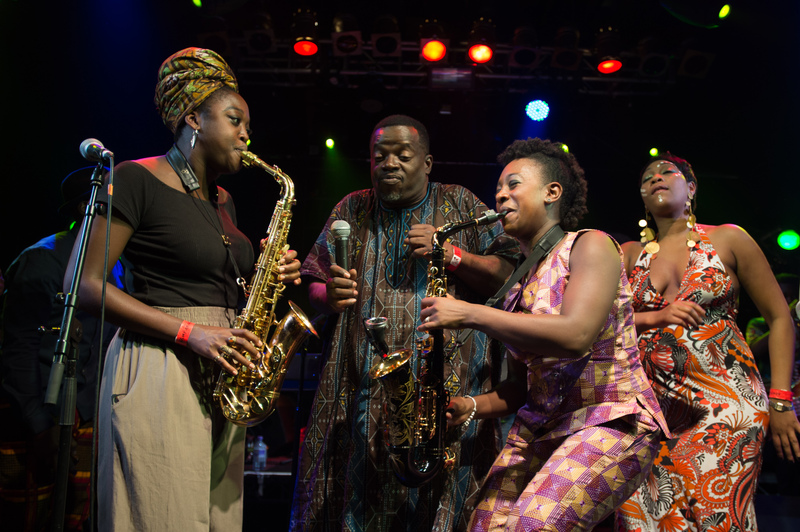 If you want to pay tribute to one of the most renowned and influential musicians, you need to do it good and proper, and that’s what Dele Sosimi and music partners staged at the Electric Ballroom for Felabration 2016. 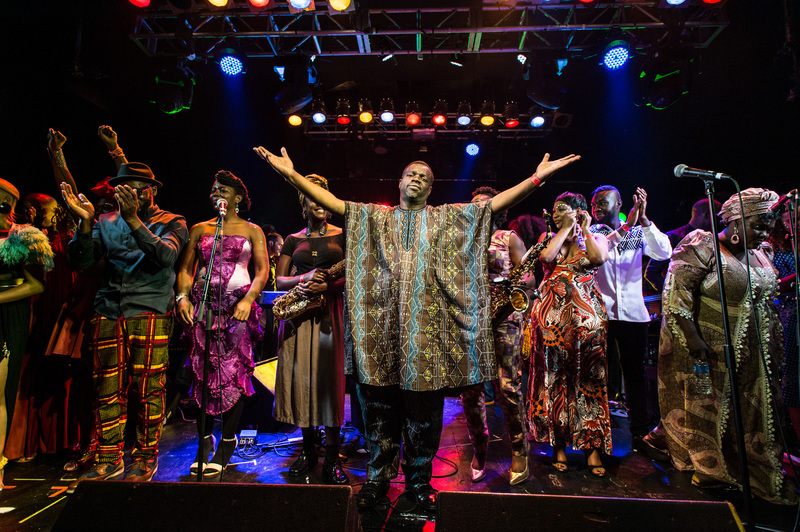 The London-based Nigerian keyboard player, accompanied by his orchestra and a dozen of remarkable artists who played, knew or simply grew up listening to the ‘Father of afrobeat’, celebrated Fela Kuti’s birthday in the most fitting way possible: re-interpreting and exalting his music. Throughout the three-hour show, names like Yolanda Brown, Afrikan Boy, Tiggs Da Author, Terry Walker and Bumi Thomas (all supported by Dele Sosimi’s Orchestra) disclosed their artistic bond with Fela. 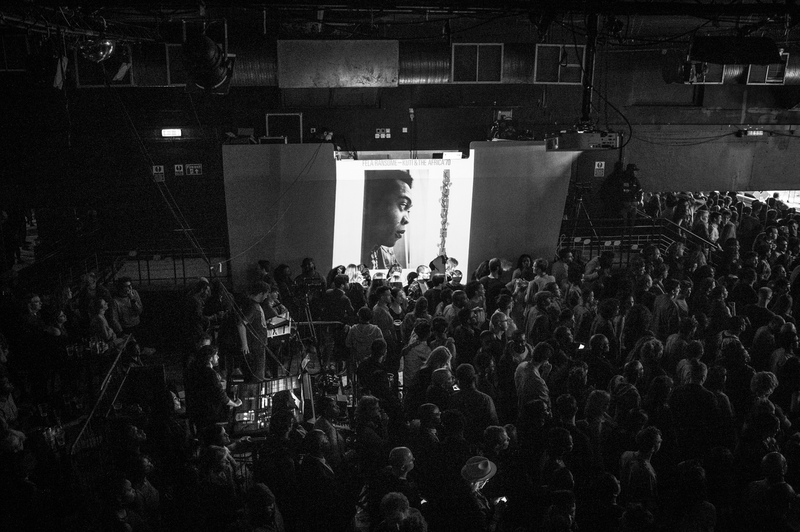 The audience, which packed the Camden venue, simply loved every minute of it. They jumped and danced for joy when the musicians played the notes of immortal tunes like ‘Buy Africa’, ‘Zombie’ and ‘Water Got No Enemy’. But they also kept moving their feet with less popular songs. 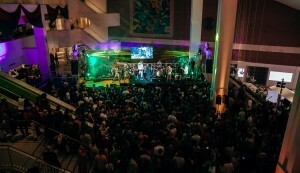 As a matter of fact, the afrobeat vibes and groove emanated on stage had no mercy for the end-of-working-week’s tiredness. 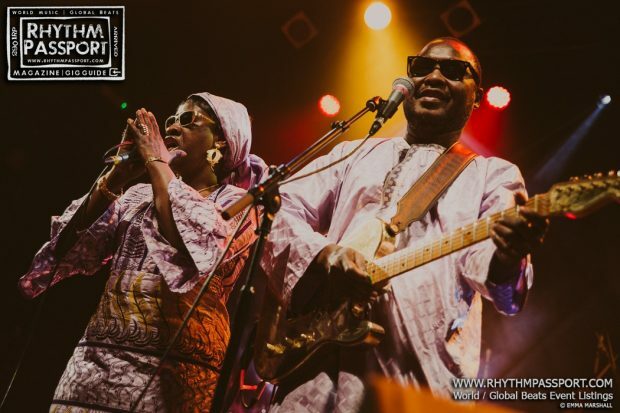 Electric Ballroom’s crowd was indeed dragged into a West African beats vortex, which exhausted the listeners’ residual energies. Everybody danced, because it was unavoidable. Because Dele Sosimi is a real bearer of the afrobeat spirit, Yolanda Brown is simply amazing when she set free her ardour and passion. 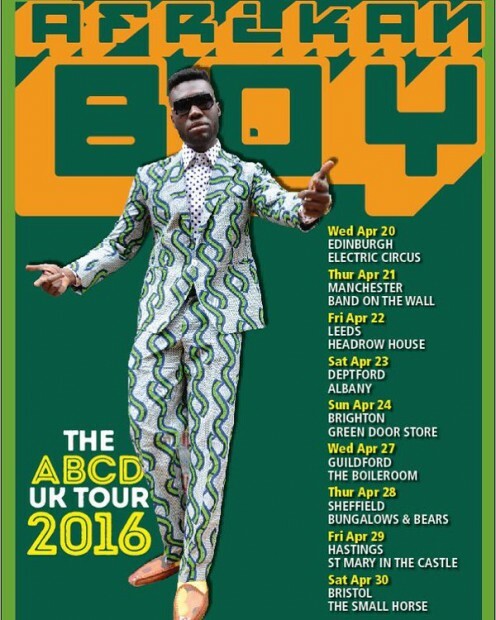 Afrikan Boy and Tiggs da Author embody a natural and instinctive evolution of the West African sound of the 1970s and 80s, while Terri Walker and Bumi Thomas are dedicated and inspired interpreters of that tradition. From the opening tryptic of original tunes written and played by Dele Sosimi, until the grand finale with all the artists on stage reviving the 1975’s song ‘Open & Close’, it was a lively, entertaining at parts, even provocative commemoration. London’s Felabration 2016 was indeed the proof, if a proof was needed, that you can refresh, revise and even update Fela Kuti’s memory, but you can’t consign it to oblivion. See you on the next 14th of October.